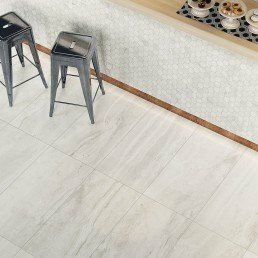 Valmalenco - Stone Like Tile - Rectified Porcelain - Nick Firth Tiles Ltd.
Valmalenco stone like tile is manufactured to replicate natural stone. 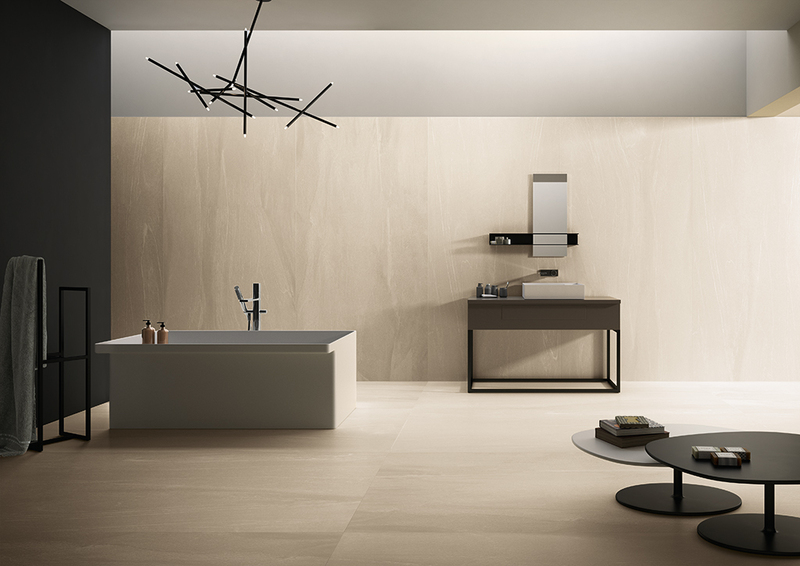 This Italian manufacturer traditionally works closely with the world of architecture. Taking on board the leading concepts governing space and dimension. 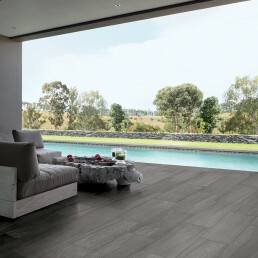 Embodying them in a new dimension with larger formats of tiles. Free from limits imposed by traditional sizes, the material can expand. 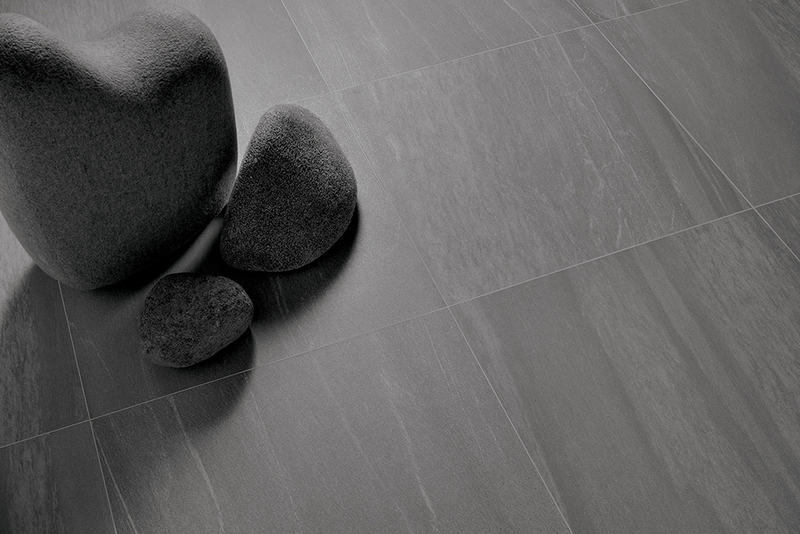 We see this as enhancing beauty and boosting design options, this stone like tile has to offer. 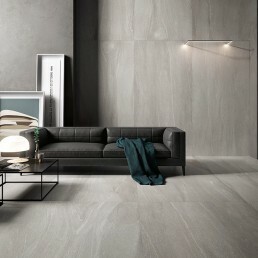 In this stone like tile collection, porcelain stoneware amplifies and optimises expanding quality. 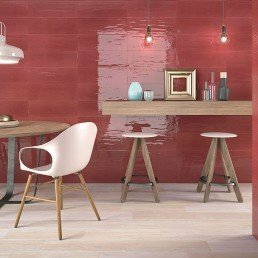 An idea that moves beyond the limits of the material.A technology able to transform and enhance veining patterns, colours and textures, guaranteeing perfect visual continuity between floors and walls. 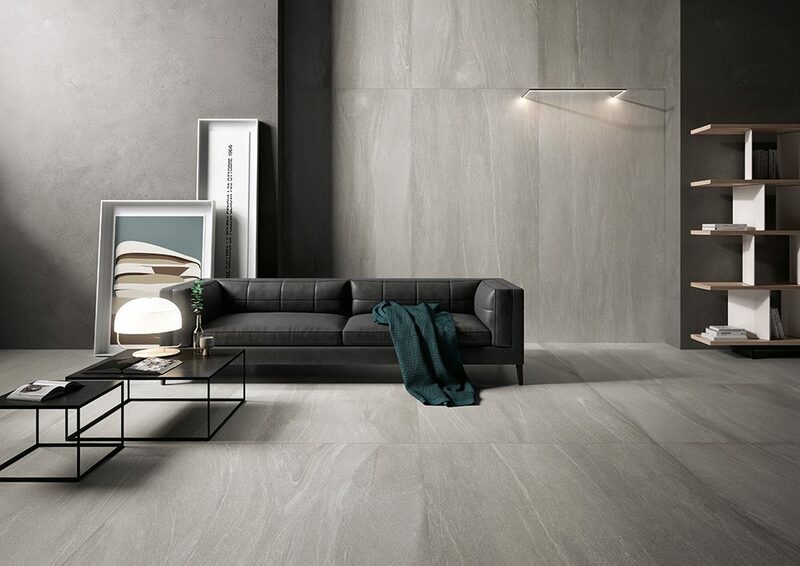 Even on close inspection this stone like tile carries true traits of natural stone, making it quite difficult to identify that it is a porcelain stoneware tile. 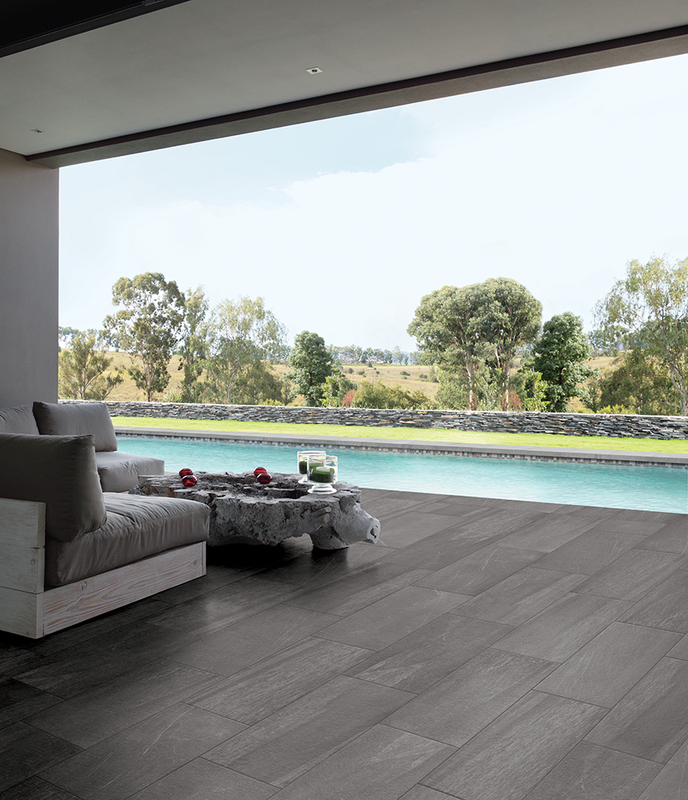 Valmalenco stone like tile has earthly markings, the technical prints have a dimensional element, creating three dimensional looking markings. 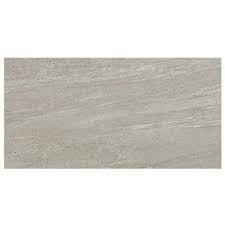 When touched it can be deceiving, Under the right light the tile displays a glisten. 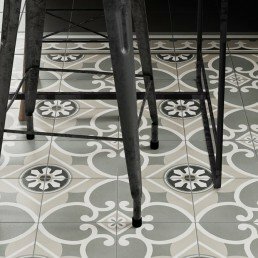 A collection such as valmalenco creates an attraction making this tile that little more special. 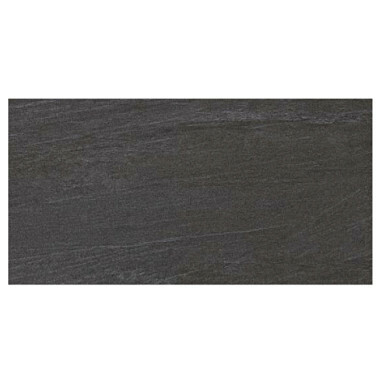 This is a range available in four opulent shades, Bianco, grigio, anthracite and Nero. 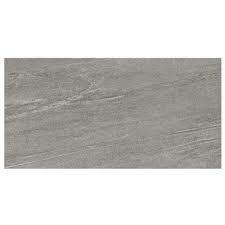 The formats available range from 600 x 300, 900 x 450, through to 1200 x 600 mm. 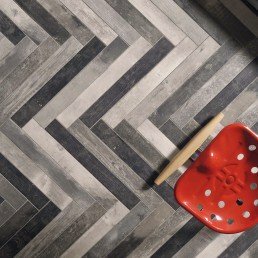 Our Valmalenco collection also takes ownership to a complementary mosaic, finished with a semi polished surface and rectified edges.Measuring 600 x 300 mm.Available also in two finishes natural and semi polished, which is great for reflecting light, displaying sophistication and elegance. 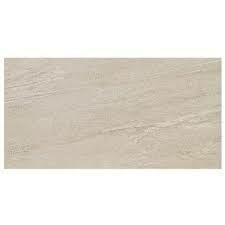 A natural finish embellishes, the non-pigmented, streaks that sit elongated across the surface of the tile. 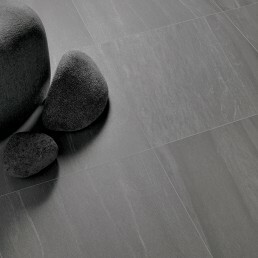 Creating subtle shading that adjoins a beautiful temperament to the stone like tile collection.